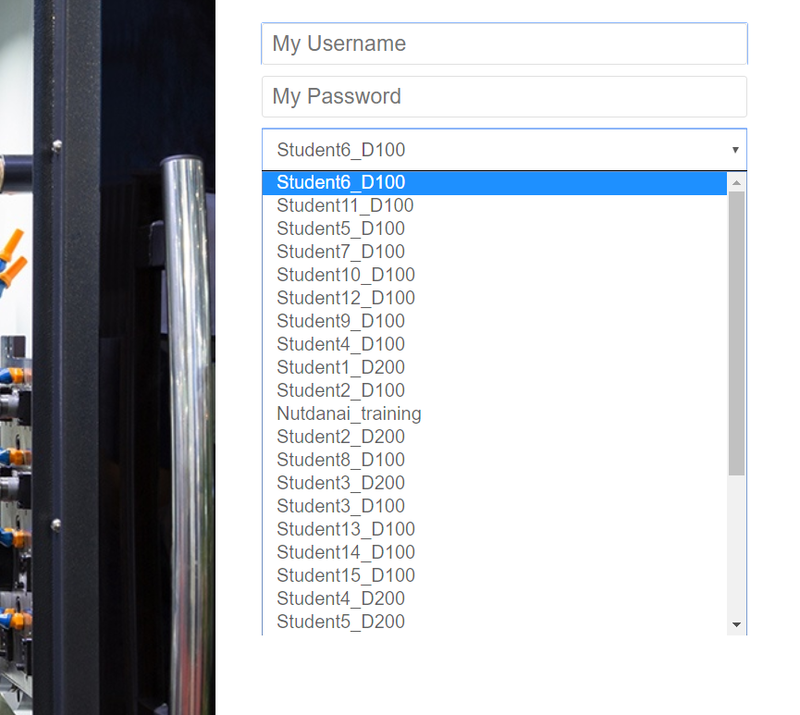 You may notice sometimes that order of tenants on logins screen might be broken like on this screenshot. That usually happens because the order of companies is broken in the database (where Acumatica stores it). 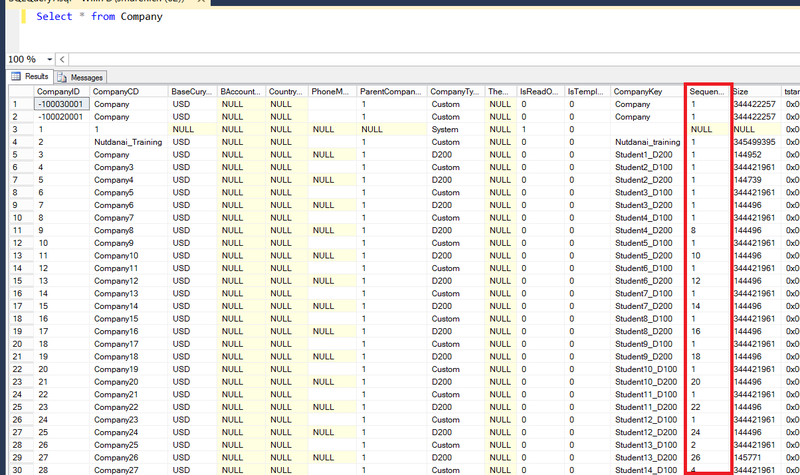 On this screens you can see select of data from Companies table and you see mess in “Sequence” column. The most common case is snapshot restoration. When you create a snapshot it stores the position of the company to correctly restore it if you need. But if you restore the same snapshot in the different company you may have a situation that 2 companies have the same Sequence number. You actually can see on the previous screenshot that multiple companies have the same number. You can correct sequence in the database, but please note that you’ll need to restart the instance after you update data there. 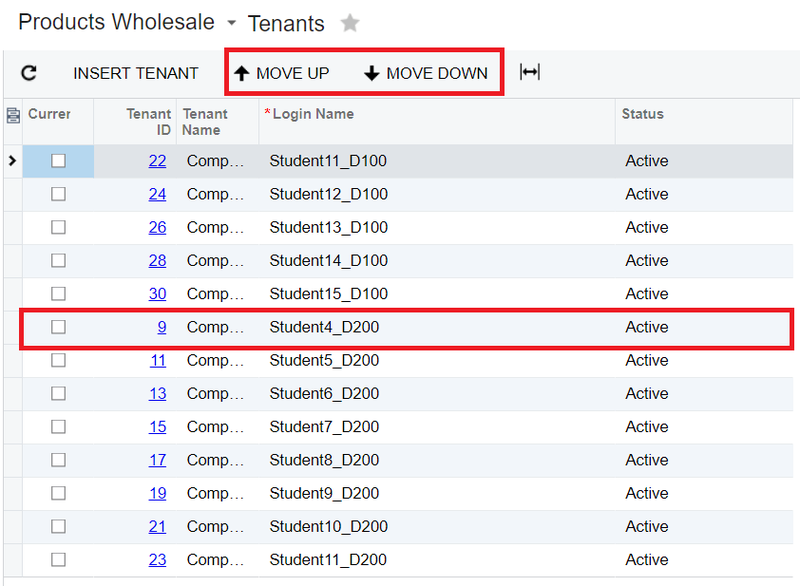 Better way to do this from the user interface with Move Up/Down buttons on Acumatica tenants Inquiry screen.